Finding the perfect wedding dress can be daunting, especially when you have a lot of other things to manage. 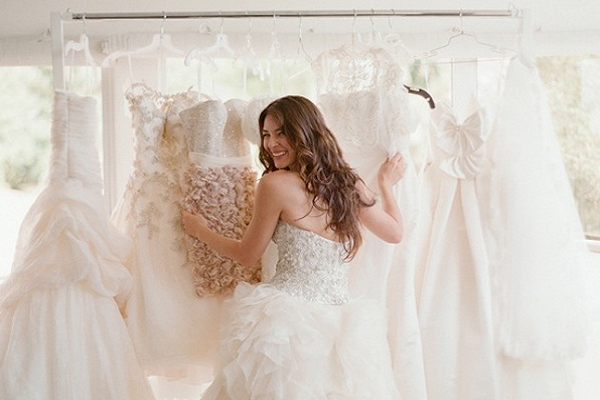 Here are the 7 tips to find the perfect wedding dress without a fret. 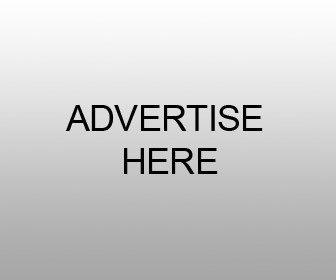 Whether you plan to buy your wedding dress online or not, do search the internet for bridal dresses. The internet offers a huge variety and you can view it all in the comfort of your room. This will give you a basic idea about wedding dresses, and then you will be ready to step into a store and select the right one. Do not leave the wedding dress shopping to the last minute. Start your research process a few months before your marriage date. 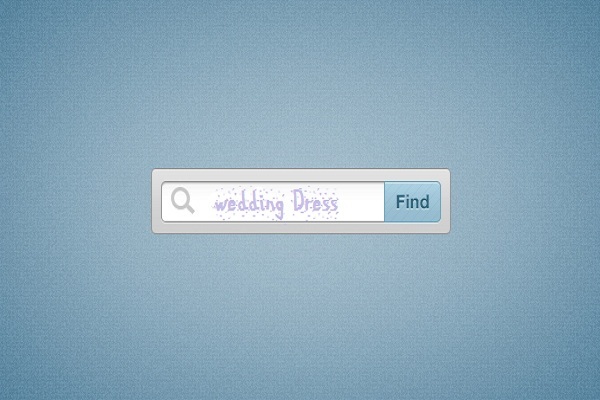 If you know the venue of your wedding, you can select the wedding dress accordingly. You can wear a long dress if it has been scheduled indoors, but your choice may be different if your wedding is scheduled in an open-air place. Whether it is a friend, colleague, or your cousin, involve someone in the quest to find the perfect wedding dress. You can discuss your preferences with her, and she can tell you how a particular dress looks on you. She might be able to notice the things that you miss. It is common to forget about your budget and spend more on a wedding dress. 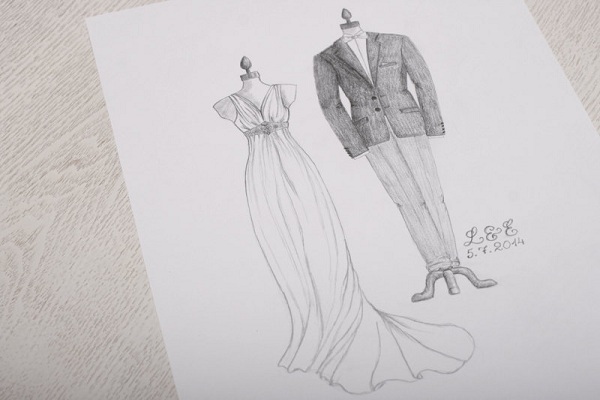 Although it is necessary to find a nice dress for your wedding, it is not the end of the world. There are many other things as well that need your attention during your wedding. 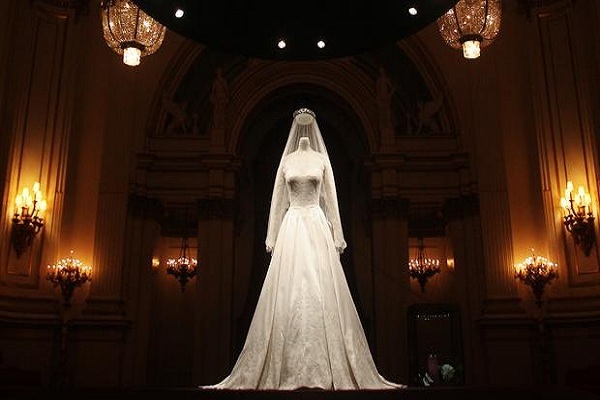 Wedding dresses are different from other dresses. 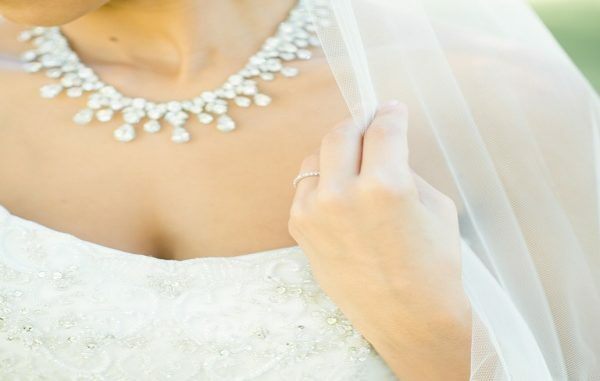 Brides usually wear wedding dress only a couple of times, and it is usually as good as new. 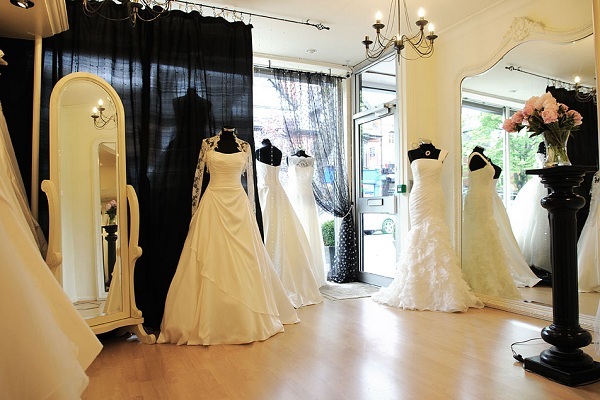 Boutiques that specialize in wedding dresses usually charge a premium. 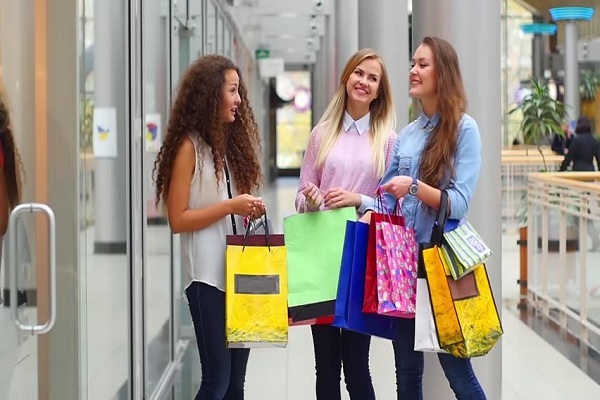 Try the boutiques that sell normal dresses. They might have some excellent wedding dresses at a lower price.